We often talk about the love affairs of Bollywood celebs and other famous personalities which sizzle the media and entertains the fans. The couples’ dating pictures and their social media handles reveal their love and friendship tales. But recently, we have come across a clandestine love affair which remained covert for a long time from our eyes and we wonder how! 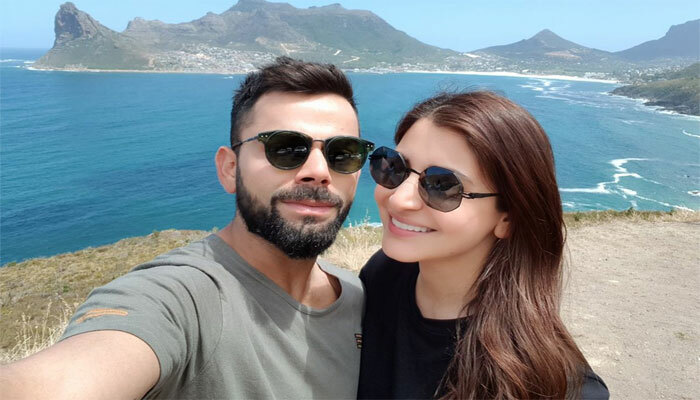 If compared to the jodis like Anushka-Virat, Ranbir-Alia, Deepika-Ranveer, this one might give you a shock that you wouldn’t want to digest. Here’s the breaking news that was hiding somewhere in the middle of the row. 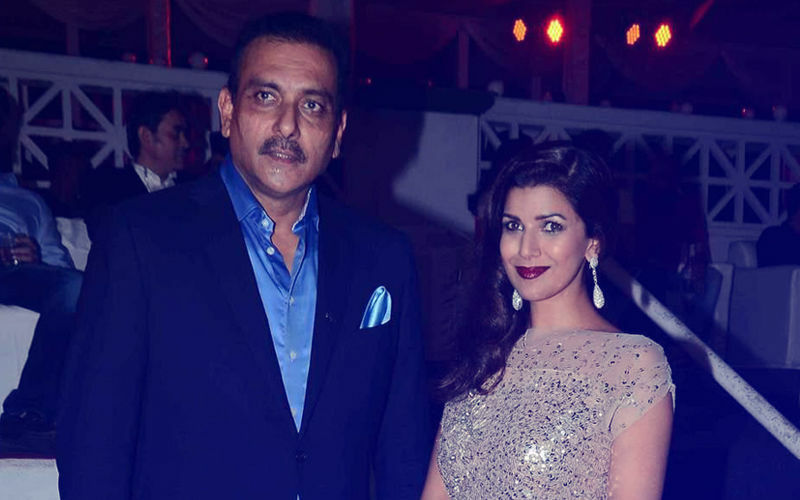 It’s none other than the Indian Cricket coach Ravi Shastri and Airlift fame Nimrat Kaur. Are you scratching your head just like I did? It’s confirmed, peeps! And that’s not it. Like always there’s more. Apparently, these two have been in a relationship for the past two years and we had no friggin clue. Probably the paparazzi was busy running after Kareena’s son Taimur when this love story was cooking up. Well, this is something hard to digest. The couple doesn’t fall under the “perfect couple” category by far, as the age difference between them is whopping 20 years. Nimrat Kaur is 36 while Ravi is 56. There has to be something special to cherish in this age-defying relationship of theirs. 20 years difference! They are surely giving a tough competition to Priyanka and Nick. Lol! 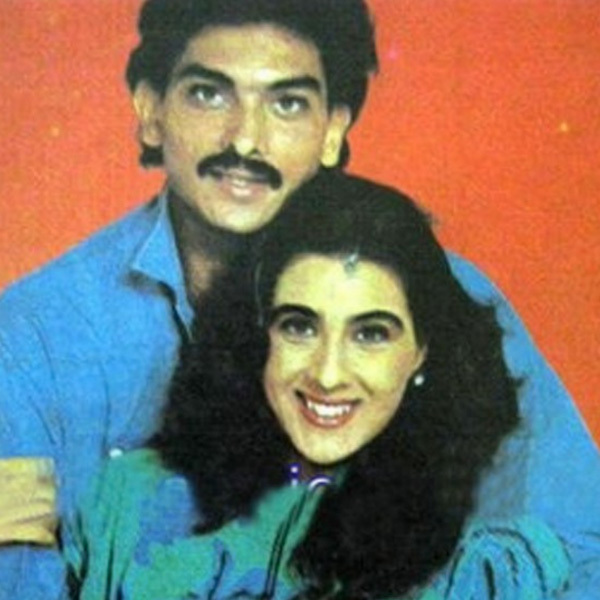 Ravi Shastri once mentioned in an interview that he did not want his wife to be a film actress. But then his love-lock tales with actress Amrita Singh speaks volumes about his past engagements and how forgetful he has been, then and now. His latest inspiration and romantic interest show how he is still hoping to find his soulmate in Nimrat. Lol! Though we aren’t a big fan of the Jodi, yet we are excited about how the media and fans will react to the news and what all gossips will be floating in the media, now that one more couple has already joined the league. Are you a fan of this newly found Jodi? Do share your comments below!